In this program, you’ll learn the scope of digital marketing and dive deep into Search Engine Optimization (SEO) techniques. You’ll master everything you need to complete a SEO project from start to finish. Combined with mastering the secret to generating content that consumers are looking for, you’ll have all the tools to leverage search engines in your favor. If you’re able to bring an audience to a site, engage them with valuable and relevant content, and convert those prospects into customers, you’ll be a huge asset to any company with an online presence. We now offer the OMCP® Search Marketing Professional program with an exam voucher included! In this course, you will learn how to write appealing content, understand the nuances of helping a site rank, and develop a conversion optimization framework to turn visitors into customers. 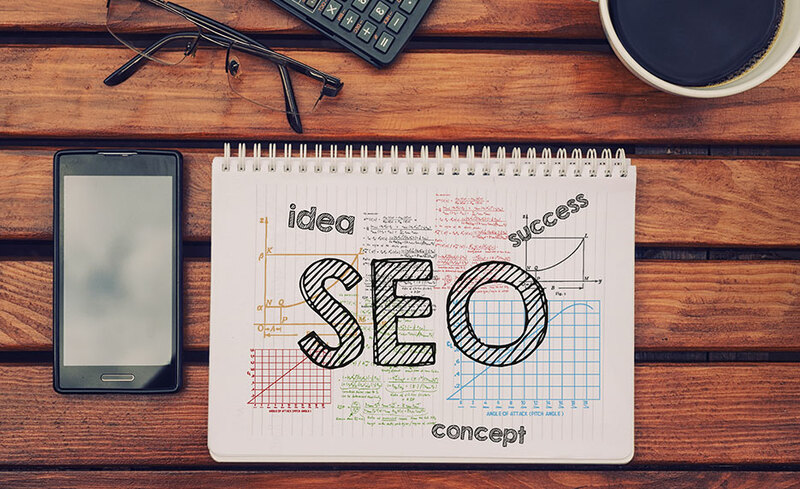 By the time you complete this program, you’ll be fully prepared to further your career as an SEO focused digital marketer. Todd Malicoat has over 10 years of experience in internet marketing and consulting on search marketing management at an executive level. He has consulted and created training documentation for the Public Broadcast System (PBS.org), Meredith Corporation, Thomas Industrial, Rasmussen College, Real Networks, and other large brands. Todd has done traffic acquisition, marketing consulting, affiliate marketing, search engine optimization, pay-per-click management, ad buying, sales, business development, public speaking, and project management. He’s helped to build a few companies, including CollegeDegree.com. He has been named among the top 50 Most Influential Marketers of 2008 and 2009 by Invesp.com, and Top 40 Most Influential in Search Marketing by GSInc.co.uk. He has been cited by Inc. Magazine, The Sydney Herald, Website Magazine, The New York Post, Infoworld, and others on search, reputation management, social media, and other web related issues.